Laura Yeager Smith Home & Design has immense experience both designing interiors and collaborating with homeowners, builders, contractors and architects. 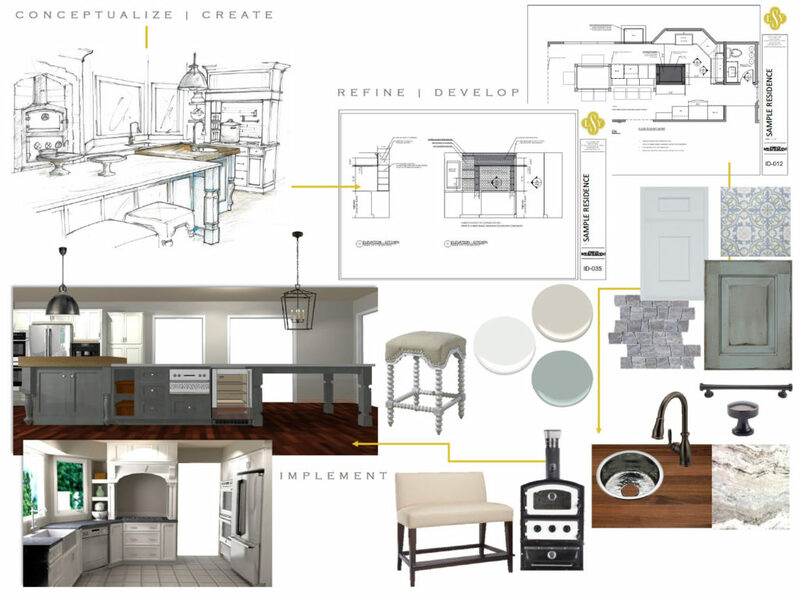 Our technical documentation, visual imagery and solution-focused approach allows clients a stress-free, efficient design process. We specialize in residential design and work with homeowners to coordinate the design-build process and logistics. We also provide space planning and interior design consultation services for architects, builders and contractors. Our team thoughtfully considers scale, context, budget, aesthetic and other variables during our design process to ensure a cohesive finished project. We balance a personal touch with modern technology to clearly and efficiently convey concepts. Our design documents are valuable instruments that communicate important details throughout the design-build process. We are a full-service firm, designing projects with varied scope and scale from conception to fruition. Interested in a complementary consultation to discuss your next furnishings or construction project? Contact us!